This pictorial history features photographs from throughout the Greater North Park Community Planning Area and is one of the latest in the prestigious Arcadia Images of America series. 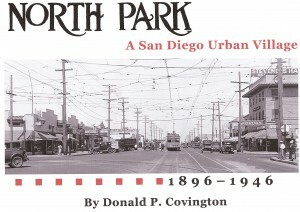 The North Park area was initially populated by scattered farms and citrus ranches. 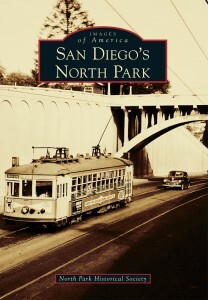 In the early 1900s, streetcars brought investors, residents, and shopkeepers, creating San Diego’s slice of Bungalow Heaven. Decades of decline followed the exciting 1950s, when North Park was a regional shopping destination and the Toyland Parade attracted 300,000 spectators. The community is flourishing again in a renaissance initiated by restoration of the elegant North Park Theatre in 2005. 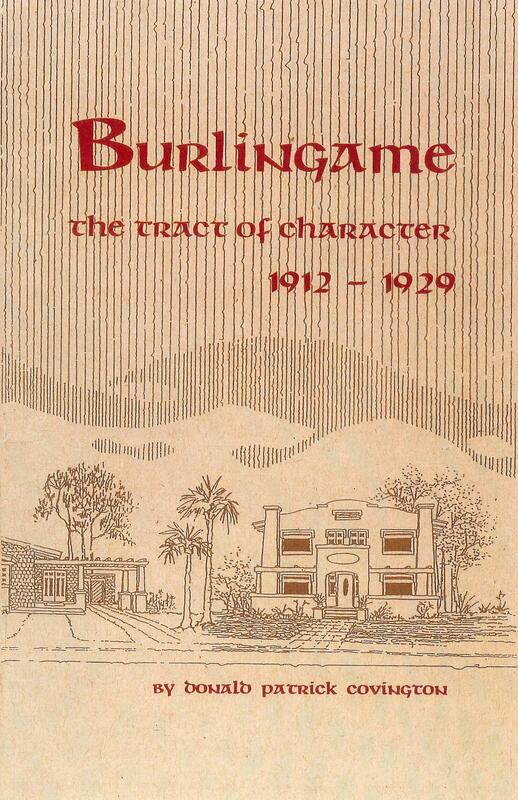 This charming book is a community history and self-guided architectural tour of the Burlingame neighborhood, a designated historic district south of Switzer Canyon, north of Juniper Street, and east of 30th Street in San Diego. 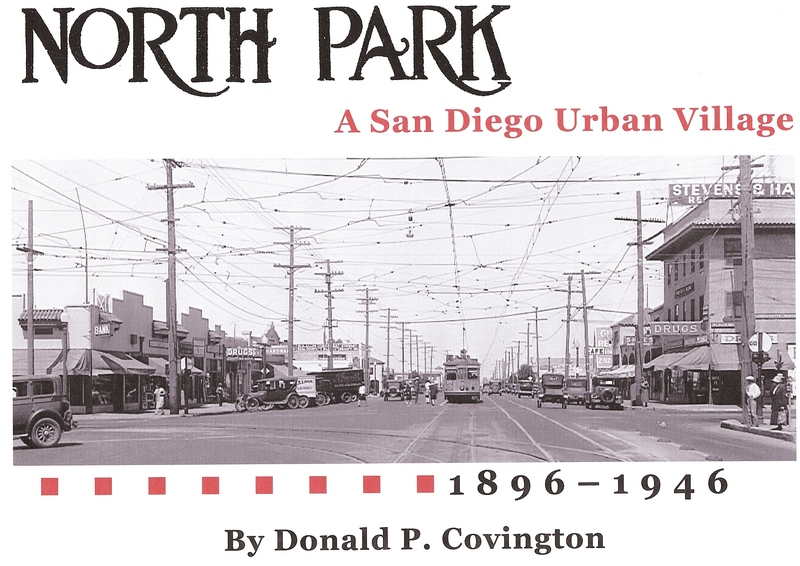 The author and illustrator, Donald Covington, originally published the book in 1997, and it had been out of print for nearly a decade when the North Park Historical Society published a reprint with the permission of the Covington family in 2010. The book presents the story of 30 homes in the neighborhood, the history of the Burlingame Club, and a glossary of architectural terms. Twenty homes are illustrated with the author’s unique sketches. 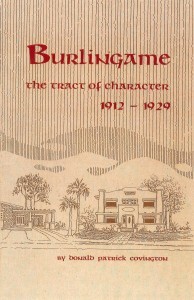 The book also provides background on Joseph McFadden and George Buxton, developers of the Burlingame Tract, and William Henry Wheeler, supervising architect for many of the early homes.